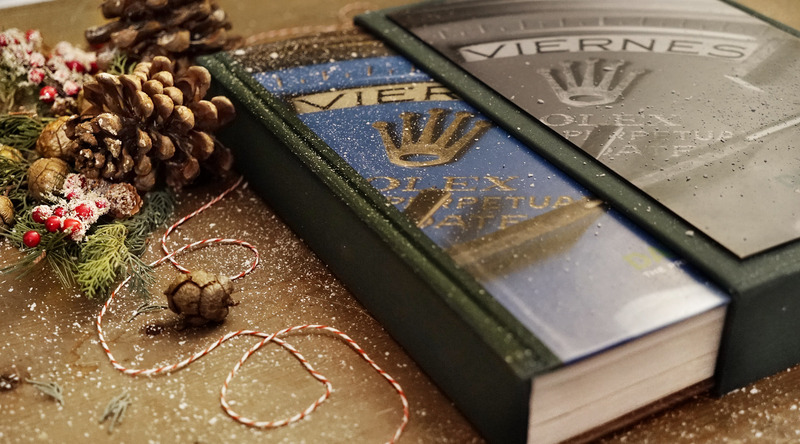 In order to receive the books on-time for Christmas Eve, we invite you to place your order via Paypal only no later than Monday, December 17th 2018 by 2 PM (Italy time). Our offices and shipping facilities will be closed from Saturday, December 22nd through Tuesday, January 1st 2019 included. Shippings will start again on Wednesday, January 2nd 2019. 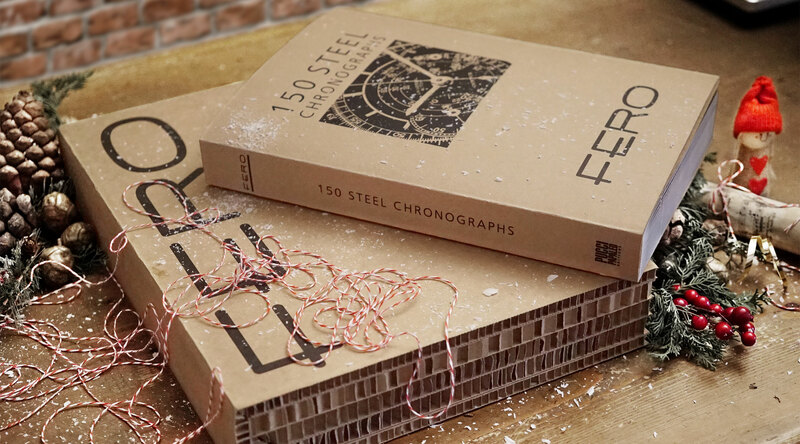 The book explores the most technical timepiece ever made: the stainless steel chronograph. A fascinating historical journey through the 20th century watchmaking, illustrated by beautifully deep photographs and detailed descriptions. An impressive collection of breathtaking photographs portraying over 160 extraordinary Day-Date timepieces, some of which insanely rare and unique models. 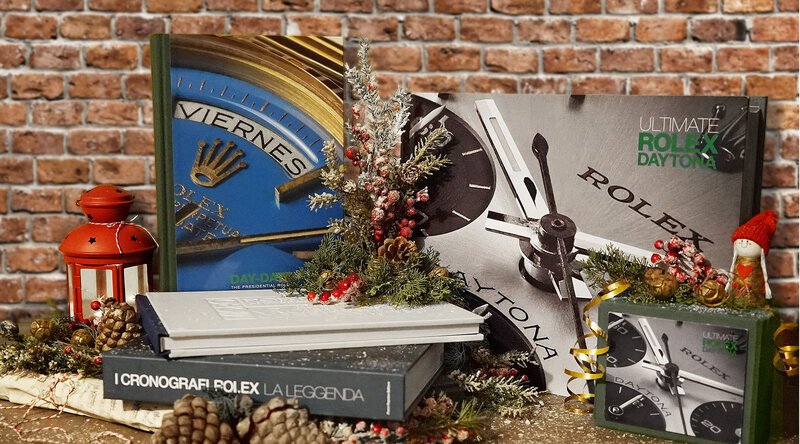 An incomparable publication created to showcase the world’s most outstanding collection of Rolex Daytonas, dated from the Sixties to the present day production. The glamorous world of the Daytona in the palm of one’s hand. 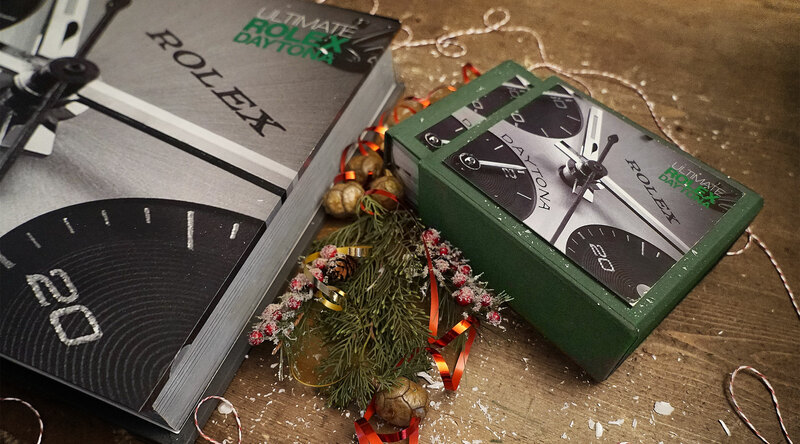 All the captivating appeal of the Rolex sports icon encompassed in a sophisticated 36% rescaled miniature version.